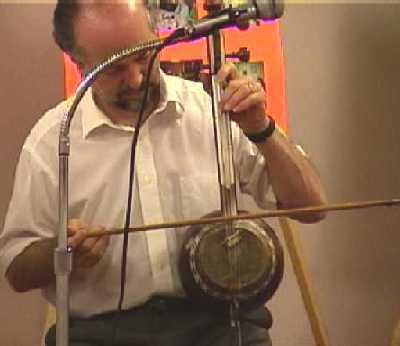 JOHN VARTAN specializes in the performance of many middle-eastern musical instruments. 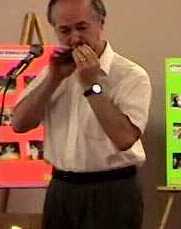 Below are the descriptions, pictures, sound clips and video clips of some of his instruments. 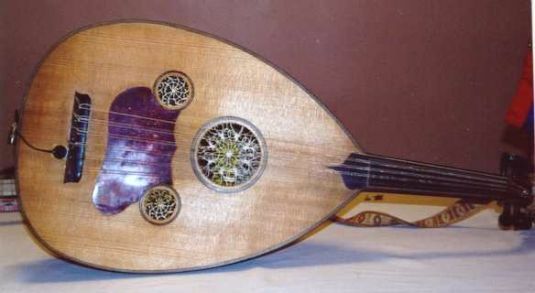 The oud is a tear-drop shaped instrument, much like the European Lute. 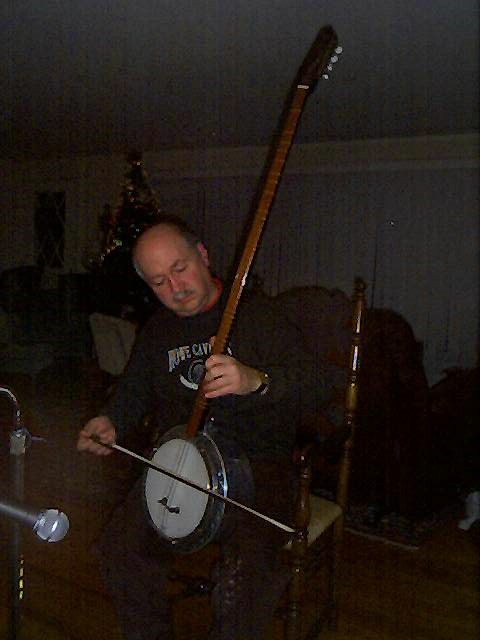 There are five pairs of strings and one bass string. 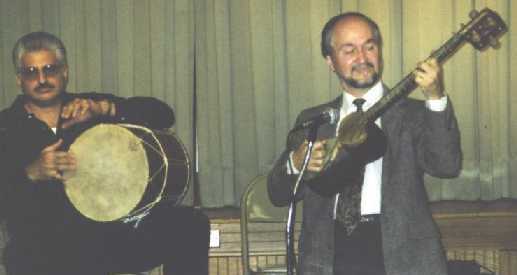 The oud pictured above is made by Karibian. 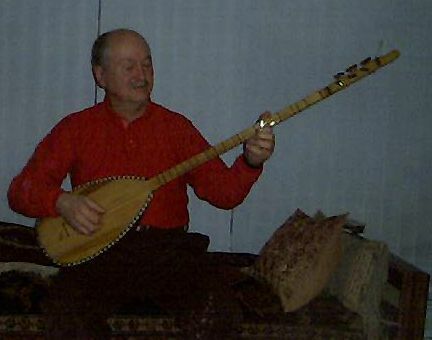 Karibian was a world renowned Armenian oud maker in the 20th century who resided in Istanbul. This oud was selected by Oudi Hrant for John Vartan when John visited Istanbul back in the 60's. Here is a sample MP3 (362K) of John Vartan playing the oud. Tar (Tahr)-originates from Eastern Armenia (Caucausus region). The body is constructed in two parts, one oval shape the other, teardrop shaped. 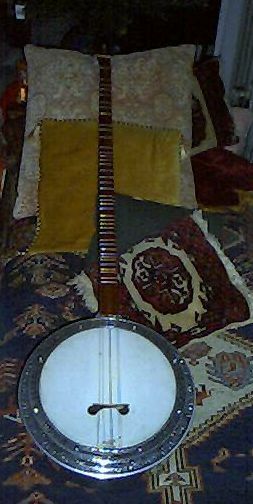 It has an animal skin facing and has a fretted neck/finger board. 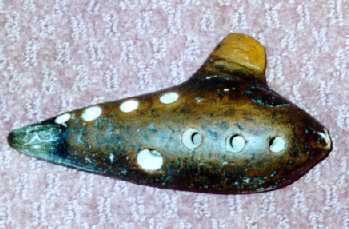 The Tar is a double-stringed, long neck lute, held on the chest when played. 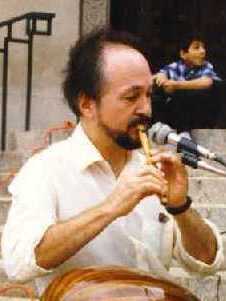 This Tar audio clip is from John's Especialy Armenian CD. 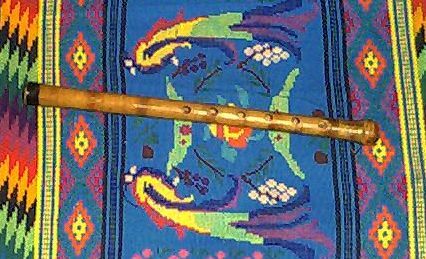 Duduk (Doudouk, Balaman or Balaban) is a double-reed(approximately 3 inches long), wind instrument that has a human like voice quality. It usually has simple holes and only rarely has mechanical keys. 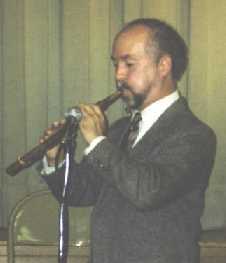 The Duduk is most often played with an accompanist who sustains one tone or drone as in this duduk audio clip. 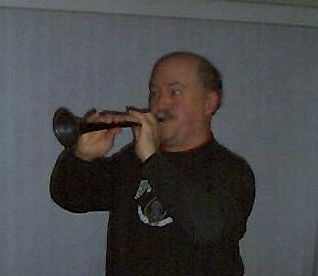 Much of the music heard on this instrument is quite somber.